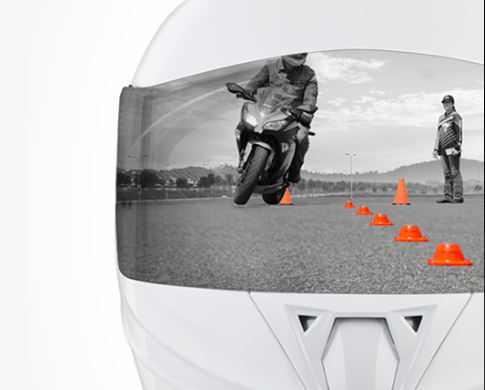 The most in-depth motorcycling information in the world can never replace the experience of learning to ride under controlled conditions with a trained riding coach. Quite simply, the best thing you can do for your safety and for your riding skills is to take a class. Our friends at the Motorcycle Safety Foundation® offer award-winning courses all over the country. In fact, the Motorcycle Safety Foundation recently graduated its six millionth RiderCourse student, a milestone reached through the ongoing efforts of nearly 10,000 RiderCoaches at more than 2,000 training sites worldwide.